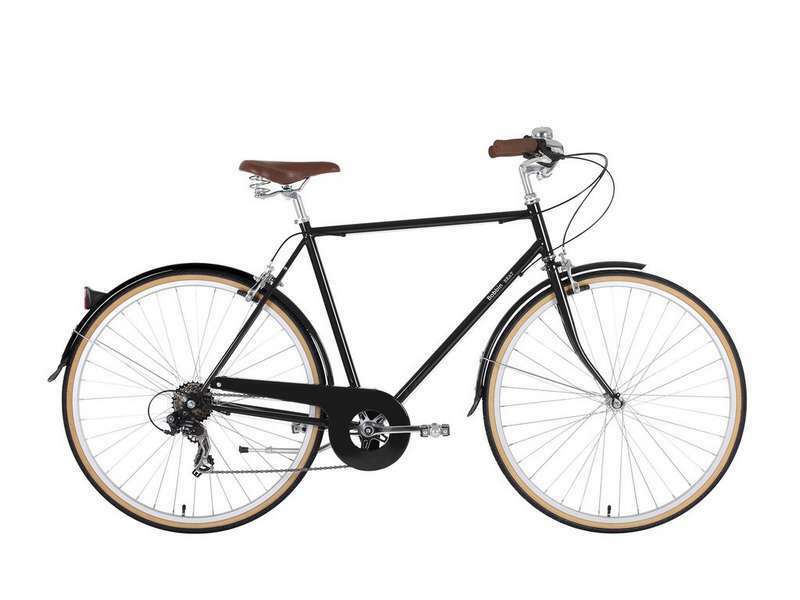 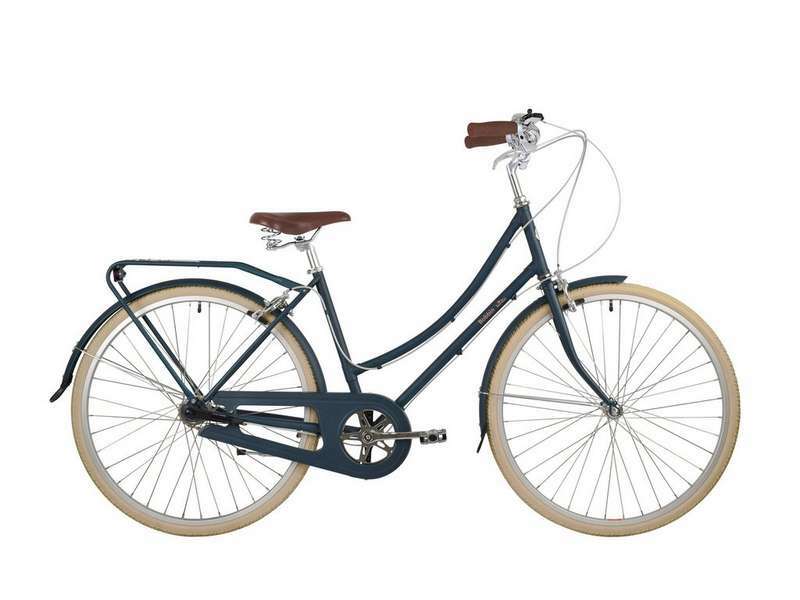 The Birdie is a classic Bobbin bike and we have thousands of riders swishing around town and along country lanes on its trademark lugged steel frame. 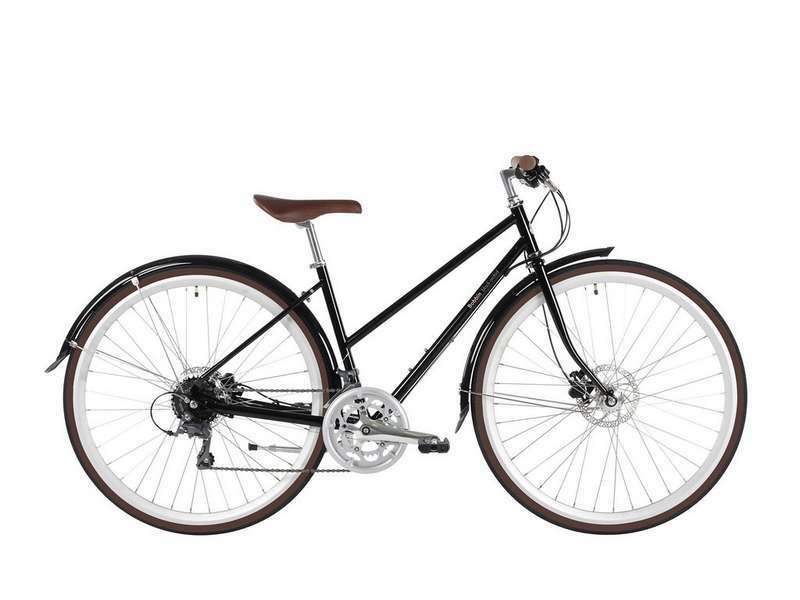 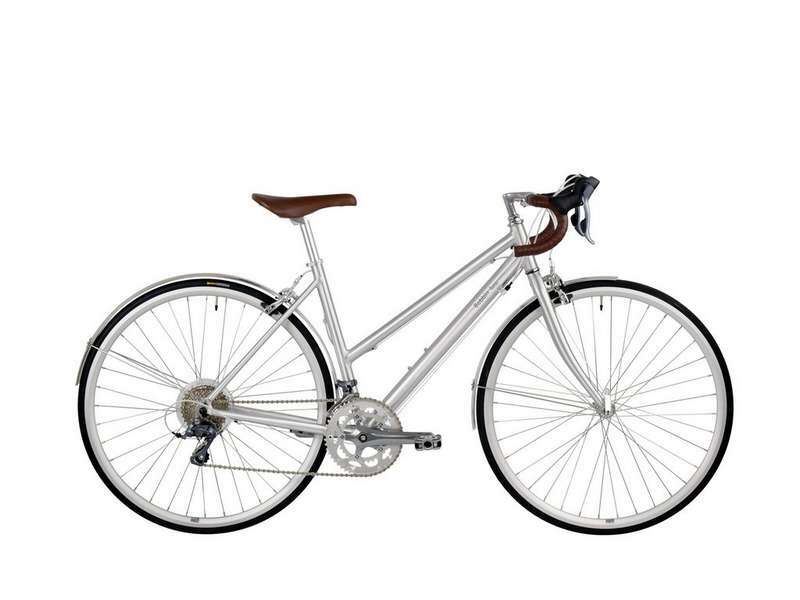 Now with 8 speed hub gears, mudguards and rear rack, the Birdie is practical, beautiful and magically smooth to ride. 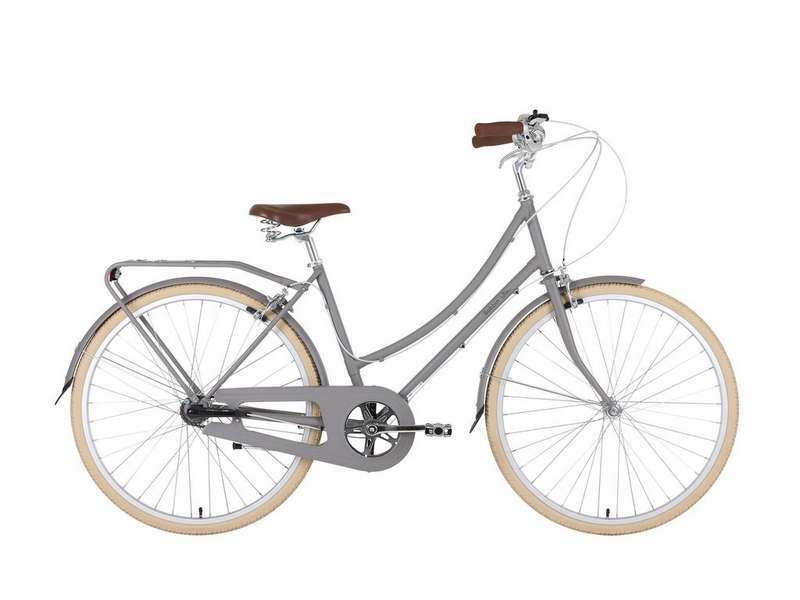 Featuring sophisticated matte paintwork, cream tyres and a comfy Bobbin sprung saddle, the Birdie is a classic bike with soul. 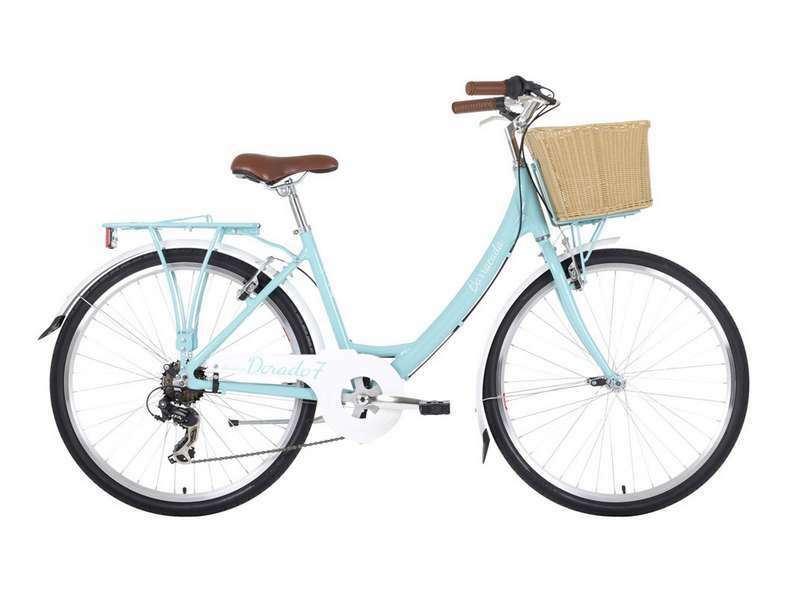 Useful features like the full chain guard keep your clothes intact on the way to the shops, while the fuss-free 8 speed hub gears will get you up hills.